Are you already nervous, even before registering? We understand. Even the best get nervous before the races; is to venture into the unknown. 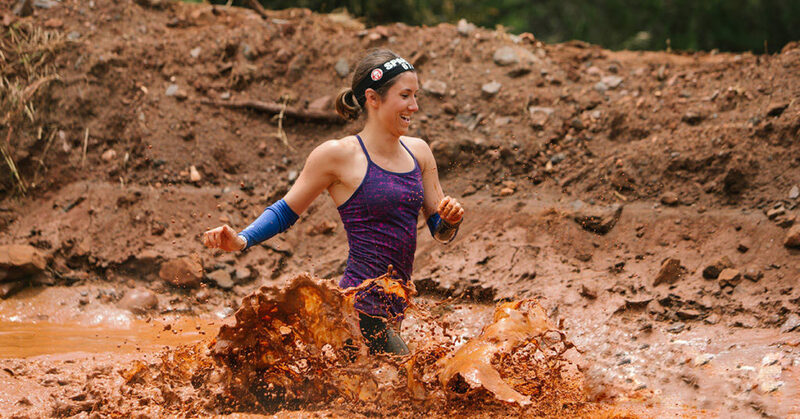 To reassure yourself, ALL who propose it can complete a Spartan race. We take you out of your comfort zone, but athletes of all levels can enjoy participating in the Spartan races and experience that feeling of satisfaction that is achieved at the finish line. We offer you different ways to train, both physically and mentally. The harder you train and the better you eat before the day of the race, the easier the route will be. if it is your first time, we suggest you to race the Sprint distance.